Soccer Manager Ltd is developing a groundbreaking new game. Their trademarked football management game is being built directly on blockchain technology, and the results will blow your mind. 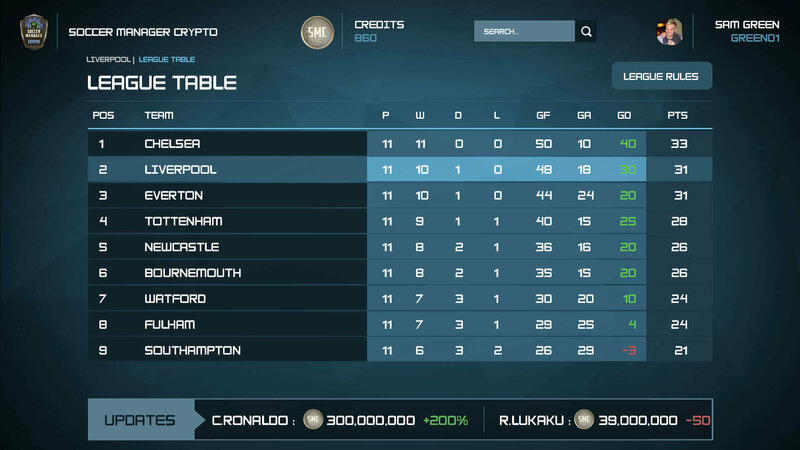 Soccer Manager Crypto is a provably fair, decentralized, massively multiplayer football management game. This is the first game of its kind, and it’s nothing short of revolutionary. In a provably fair game, players are automatically protected from cheating. A single set of rules is universally enforced. There are no more hackers. Decentralized means the game runs serverless and can scale to take on any number of players and leagues. No more restrictions on how you can play and who you can play with. 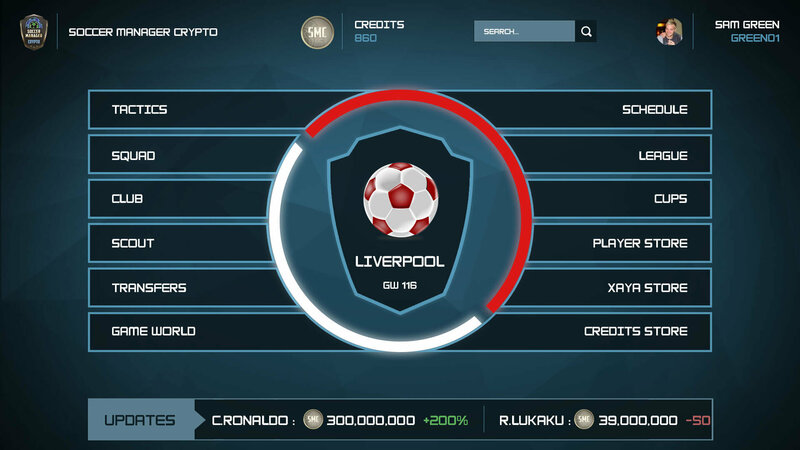 By combining these two elements, Soccer Manager Crypto provides a real Play-to-Earn gaming experience. Players have verifiable ownership of all their in-game assets. They can trade them for other virtual assets or sell them for real world cash. Play-to-Earn gaming will make freemium gaming as we know it obsolete. Players are no longer burdened to keep shelling out money the further they progress in a game. The opposite is true — the more they play, the bigger the earnings. Soccer Manager Crypto will work just like older versions of the game. Players have upkeep and needs that must be addressed while you expand your stadium and grow your fanbase. League matches take place twice a week, with each match being determined over the course of 60 to 90 minutes. Friendly matches and tournaments, however, can take place at any time. Players challenge opponents directly and compete for SMCs (Soccer Manager Coins). Unlike existing games, this blockchain-based approach provides gamers with a real transfer economy. 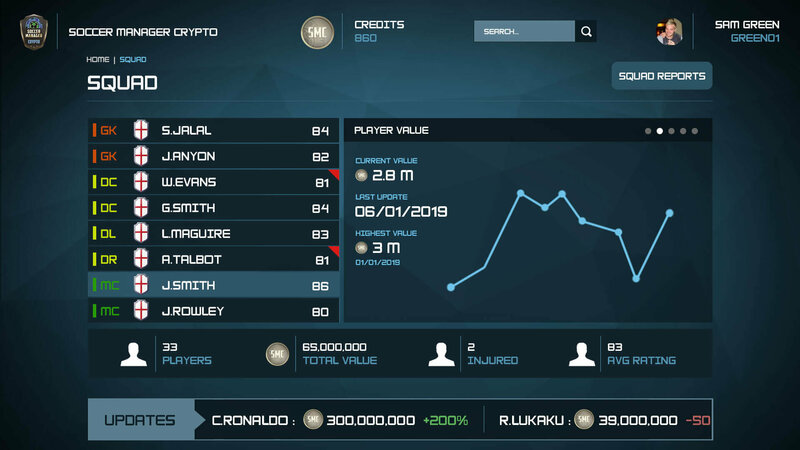 In-game currency, players, stadiums, and more are fully and verifiably owned by the players for transfer, trade, or sale. For the first time ever, gamers will experience an environment where every success they achieve carries a real-world value. Disclaimer: The above information is tentative and details are subject to change. I've been following one of the Crypto forums that talks about the CHI and then SMC in-game currency. Can't wait for the launch and see which Legends are included in this version. As more information becomes available, I hope to get more involved and look forward to being an active member of the Community. Good luck with everything on the lead up to the launch! There are no solid dates for the release or any possible beta testing, but it's scheduled for release Q4 this year. Maybe in time for Christmas! does this run on linux ? It will be Windows only to start, but will have a mobile version later. 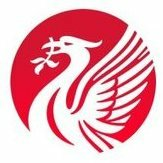 No new news at the moment. SM behind schedule, as per usual. Delays in software development is the rule and not the exception. SM are certainly unexceptional in their development and customer focus. So did I read this correct that when this does come out it will only be on Windows? How to play on a Mac or Chromebook? What is the new launch ETA? windows first, linux/mac later... but hopefully mobile later (at least Android). 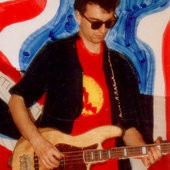 Thanks for sharing the new images - looking good. A bit disappointing to learn that getting involved at the earliest opportunity (buying CHI) but this won't count for anything unless I use a computer with Windows to play it. What is the latest forecast on launch date? In addition to what @snailbrain already said, note that the platform-dependence will only be for the front-end / UI. The backend, which runs the actual game on the blockchain, will be free software and cross-platform (being developed actually on GNU/Linux) from the start. That means that at least technical users and developers interested in building something in the ecosystem will be able to make use of it immediately if they want. Where is this backend to view and/or make use of now? Currently it is still in a private repository while it is being built, but it will be made public with the release of SMC. Will Soccer Manager Worlds close as a result of this new multi-player game? No, Soccer Manager Worlds will continue to exist in its current form. SME, while a new game, is in spirit an extension of Worlds not a replacement. Worlds may even become a sort of proving grounds for Managers to be chosen as candidates for teams in SME. For now there is a little bit of a waiting game. There is currently a short internal testing phase before we begin inviting applicants. Invitations will be gradually expanded. 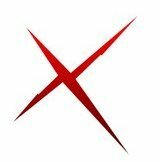 We will be releasing information on the game and it's progress as we go. Thanks for confirming this Alex. I'm sure the thousands of SM World's Managers who have invested years in to the game will be sighing a HUGE relief at this news! Hey. Just to add to Alex's reply - SM Elite has only 620 teams to manage so there isn't room for 100000 managers (although they could be share holders in clubs). It's more of an exclusive style game with totally different mechanics rather than a replacement.